Abide was built on the idea that quality doesn't need to be expensive. The climbing world as we know it was built on the backs of men who valued the freedom of the climb more than materialism. We go to work every day to bring that freedom to dirtbag climbers and gym rats alike. Everyone deserves a piece of that tasty pie. All Blocz holds are designed by experienced and professional setters. Once the designs are perfected, it's off to the professional manufacturing team at Proxy Productions to bring the holds to life. Blue Pill holds are made for everyone. The areas of application are unlimited: You can use them for kids boulders or routes, therapy purposes as well as for national and international competitions. Last but not least they are perfect for the setting of routes for casual climbing. Capital Climbing is a small climbing hold company based out of South Carolina that strives to combine funciton and creativity to bring you high-quality climbing holds. Formula Climbing Holds is owned and operated by Greg Kessler out of Denver, Colorado. 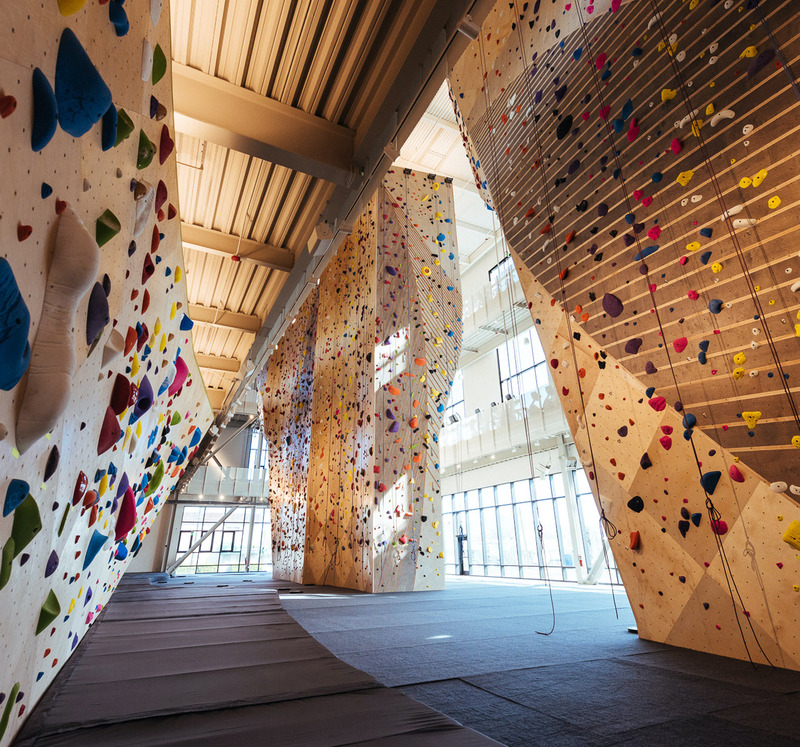 Habit Climbing is owned and operated by rock climbers with decades of experience in gym operation, wall design and construction, and hold manufacturing. We know what separates a good gym from an excellent one. We share a lifelong passion for climbing, and we're just as psyhed about climbing and training as our customers. Climbing is for everybody -- period. It doesn't matter how tall you are, what soda you drink, what your favorite band is or what language you speak. We love and respect how inclusive climbing really is. So, to honor climbing's true spirit, we make holds to fit every person's hand. Your digist will be impressed and your forearms put to the test. On Site Climbing began when Jordan Hughes wanted to open a climbing and fitness facility for seasonal use in Utah. Having thought about how to budget equipment for the gym, he began making holds. After thousands of hours and many long nights, he felt the prefected products deserved to be sold to everyone. So here they are. On Site. Grab a hold! Pusher was formed in 1993 in Salt Lake City and is decidated to designing and manufacturing high quality, innovative climbing holds. No state in the U.S. embodies the essence of American rock climbing like Utah does. From the techy limestone in Logan, American Fork and St. George to the pumpy cobbles of Maple Canyon; the pristine white granite of Little Cottonwood to the splitter sandstone of Indian Creek, Joe's Valley and The Swell - it's our goal at Sugarhouse Holds to share a piece of what makes these areas so special. We are a climbing hold company formed in 2013. Since then we have been bringing you new shapes, texture, design, and quality. 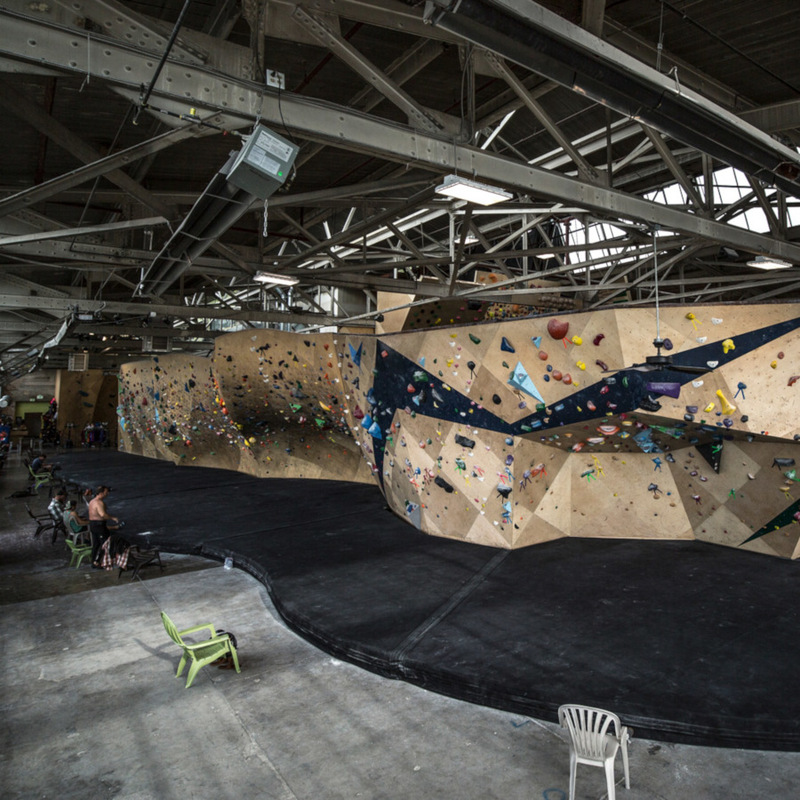 VooDoo has innovated and producted the finest climbing holds sinse 1993. VooDoo revolutionized the climbing hold industry by inventing hollow back holds, dual texture holds, sliding bolts and by being one of the very first companies to pour holds exclusively in polyurethane in the early 90's. VooDoo is know all over the world for making awesome grips, you can find many of their classic shapes here at Habit Climbing.